2013 was a landmark year for British heritage brand Puffa, as they celebrated their 40th year in business. To mark their big year, Puffa launched a series of exclusive collaborations, introduced knitwear and released their strongest Original Collection to date. 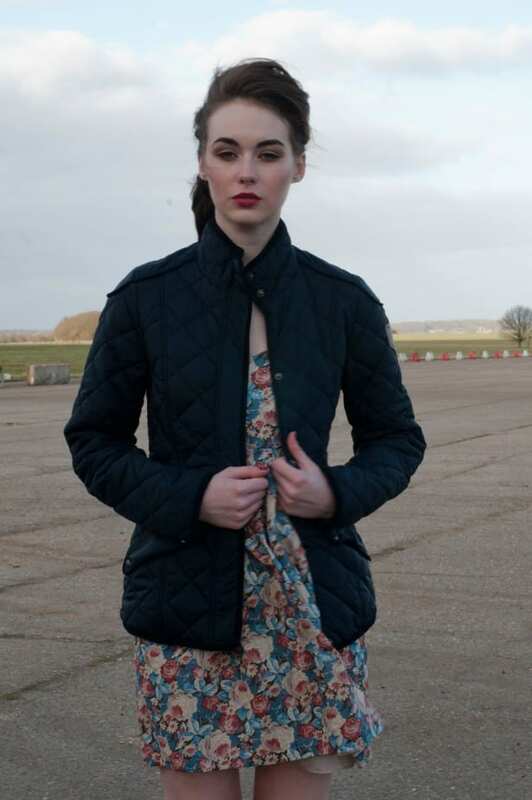 Created in 1973 by Penny Rogers after she was inspired by the quilted jackets she had seen on her travels to Canada and the US, Penny set to work to design a small collection of jackets made initially from Eiderdown quilts. Fast forward 40 years and Puffa’s durable and warm jackets have upped their technological credentials and remained true to their principles of quality and functionality and of course, style. Inspired by their strong heritage background and the modern urban insider, this years collection pushed the boundaries between the traditional Puffa jacket and more contemporary, trend-led pieces. The men’s collection featured one of the most popular prints this season in the form of camo. From the light-weight Jacob in both grey and olive camo, to the Niles with the print in the inner of the jacket, this addition was able to bring the brand even more fashion relevance. They have also introduced some new colour-ways in the parka jacket including an electric blue and bright red. Ensuring that all weather conditions are covered, the shearling-lined Genfield is perfect for colder days that have arrived later than scheduled. The original women’s collection is equally as strong, with rich colours, luxurious fabrics and perfect silhouettes. The collection featured shades such as whisper white and gold, with some nipped-in waistlines also making an appearance. 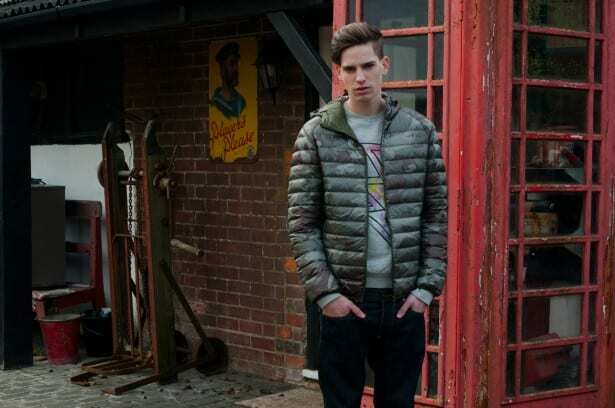 The typical quilted Puffa remains whilst the popular parka makes a comeback in both olive green and deep navy. For the first time in the history of the brand, Puffa have expanded their collection to include men’s knitwear pieces. From cardigans to jumpers, the four pieces are a welcome addition to the pioneering brand of quilted clothing and demonstrates the brand’s appeal outside its outerwear collection. So much so, one is on our Christmas gift list. Also in response to this historic year, Puffa teamed up with another deeply-rooted brand, Harris Tweed for a capsule collection that featured the traditional Harris Tweed fabric in a reworked way, whilst still sticking to the innate traditions that both historical brands represent. The collection featured two menswear designs, in the form of a retro tweed bomber and tweed gilet which became exclusively available on www.puffa.com in November. More exciting collaborations and products are expected so there is no need to fear getting knitwear from your aunt this Christmas.